17 December 2013:Deposit now and start betting live! | SBOBitcoin| Value Your Bitcoin with Asian Handicap! 17 December 2013:Deposit now and start betting live! 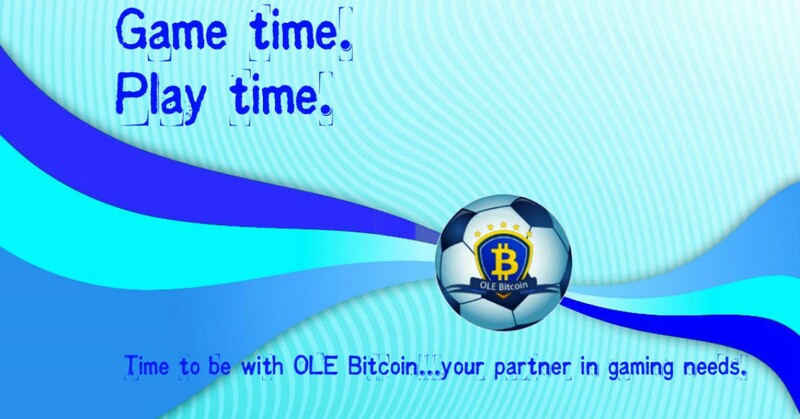 Join us now and bet with your Bitcoin. Registration is free!